Hard to believe that the first full-length trailer for long-awaited Marvel release Ant-Man debuted all the way back in January. Time’s a goon, and in the span it takes to explain the concept of a connected cinematic universe, six months have elapsed. We got a second sneak peek at the film in April, but audiences are due for another look at the upcoming Paul Rudd-led adventure. Most of the ensuing trailers have left a lot of unanswered questions about the hotly anticipated project. 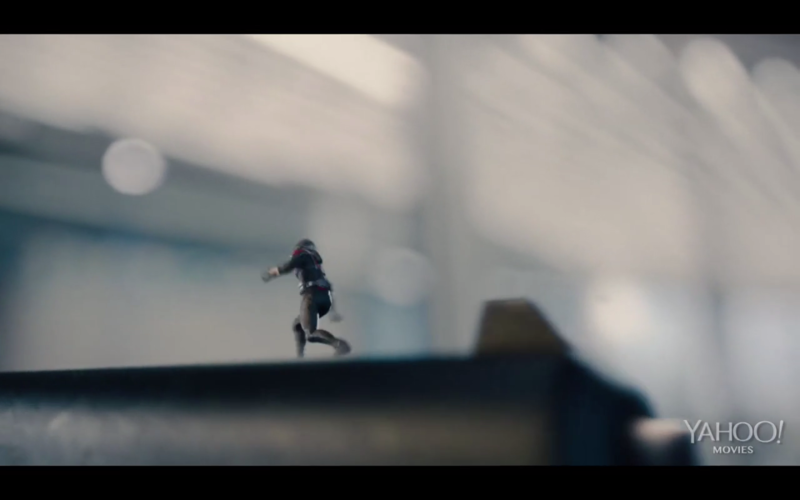 For instance, devotees still have no knowledge of the dead-end job that Rudd’s character Scott Lang works before he turns to the life of thievery that leads him to the Ant-Man persona. Very little has been revealed about Corey Stoll’s villain, the nefarious Yellowjacket. And none of the clips run thus far have given us an impression of what Ant-Man might feel like when filtered through the lens of East Asian marketing. 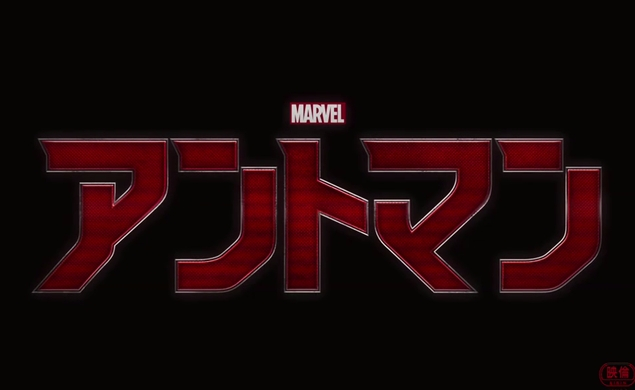 In all fairness, this is one of those trailers that prompts that timeless joke, “Well, guess I don’t need to see the movie now!” It’s not unusual for Japanese trailers to run a little longer and fully work through the entirety of the plot, and while this one doesn’t confer any spoilers per se, it does feel almost too thorough. Film marketing, at its essence, is no different than professional striptease: always leave ‘em wanting more.